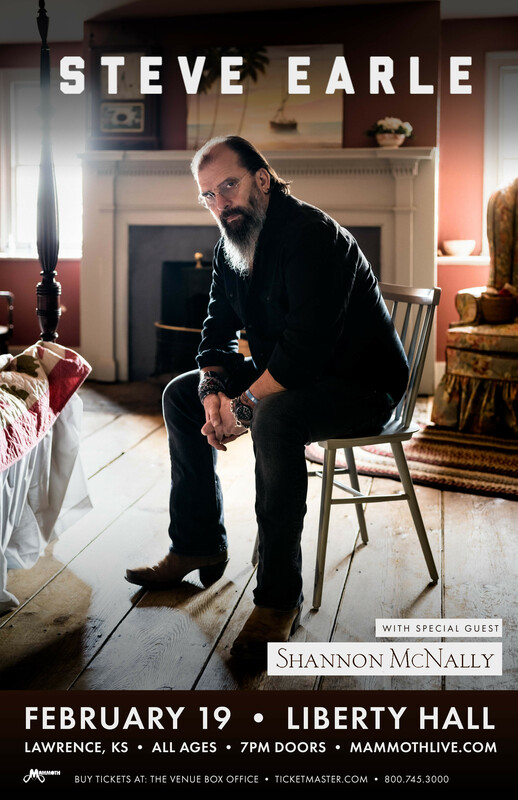 Steve Earle is returning to the area in early 2019. An acclaimed singer-songwriter and record producer, Earle began his career in Nashville more than 30 years ago. His songs have been recorded by Johnny Cash, Waylon Jennings, Emmylou Harris and many more. Shannon McNally will open up the show.